The final T20 match between team India and New Zealand has really turned out a fully entertainment of around 4 hours. While the rest of the Indian bowlers had to face the brunt of the Kiwi batsmen, Kuldeep Yadav bowled his four overs outstandingly at an economy rate of 6.50 in addition to picking up two wickets. 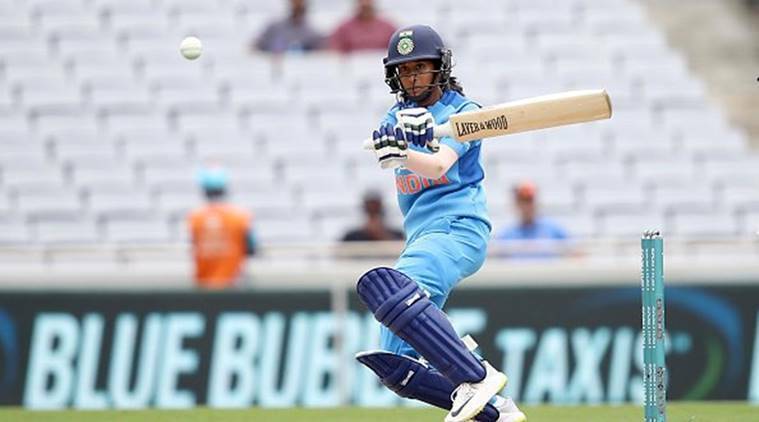 The biggest problem has been the lack of fight from the middle-order, especially skipper Harmanpreet Kaur's indifferent form. After the early wicket Vijay Shankar and Rohit Sharma had a partnership of 75 runs and then Shankar got out on 43 runs. Kane Williamson 27 (21) and Colin de Grandhomme 30 (16) kept the run-rate around 10 before Daryl Mitchell and Ross Taylor struck 19 (11) and 14 (7) respectively to cap the innings. With him hitting the ball to long-on and refusing a single on the following delivery, it invited a lot of criticism for there was a set batsman at the other end and not a bowler. India, who came into the three T20Is on the back of their crushing 4-1 win in the five-match ODI series against New Zealand, failed to continue their dominance and slump to a humiliating 80-run defeat in the opening T20I at Westpac Stadium in Wellington. Kaur has scored 17 and 5 in the first two games. 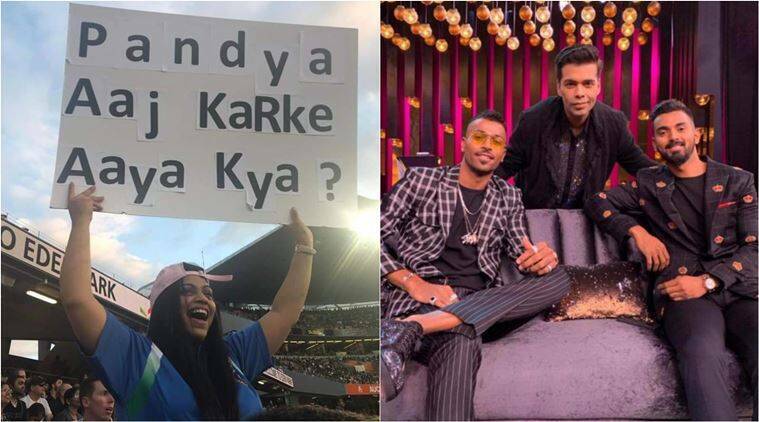 The denied single by Karthik also attracted a lot of traction on Twitter but one has to agree that he did his best to take India to their first T20I series win against New Zealand.